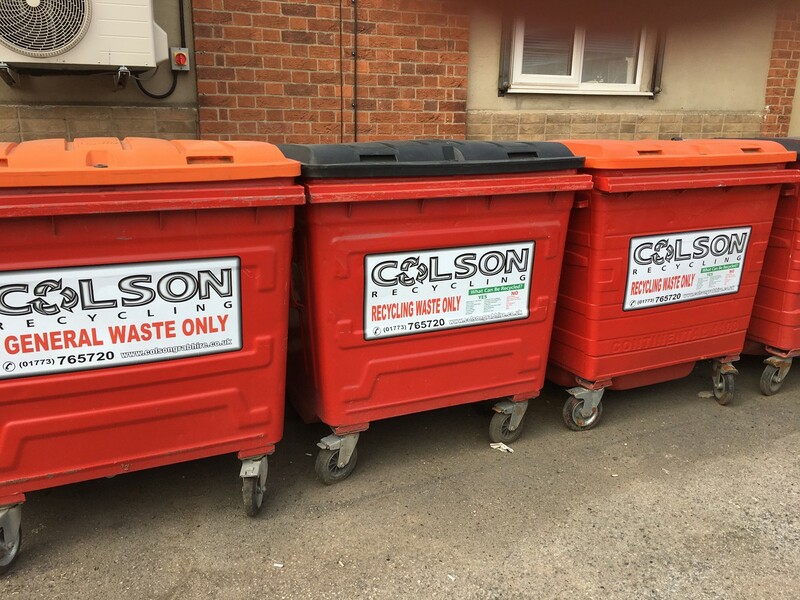 We now offer a wide range of trade waste containers in order to meet all your business waste and recycling requirements. 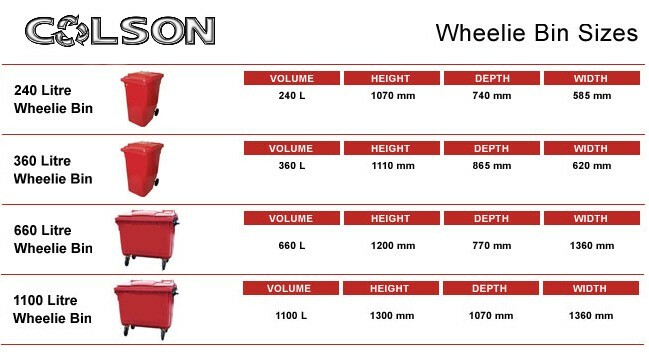 Wheelie bins are one of our most popular options for collecting light, compactable waste, due to their variety of sizes easy usage and portability, allowing them to be used in sites with little or difficult access. They are versatile, and suitable for both indoor and outdoor usage, while providing an enclosed and hygienic place to store waste until your chosen scheduled collection time. For higher volume producers, we offer a full range of containers from front end loaders, rear end loaders and roll-on roll-off containers, portable or static compaction units. Compaction units reduce the waste volume therefore improving the payload and reducing the number of transport movements. 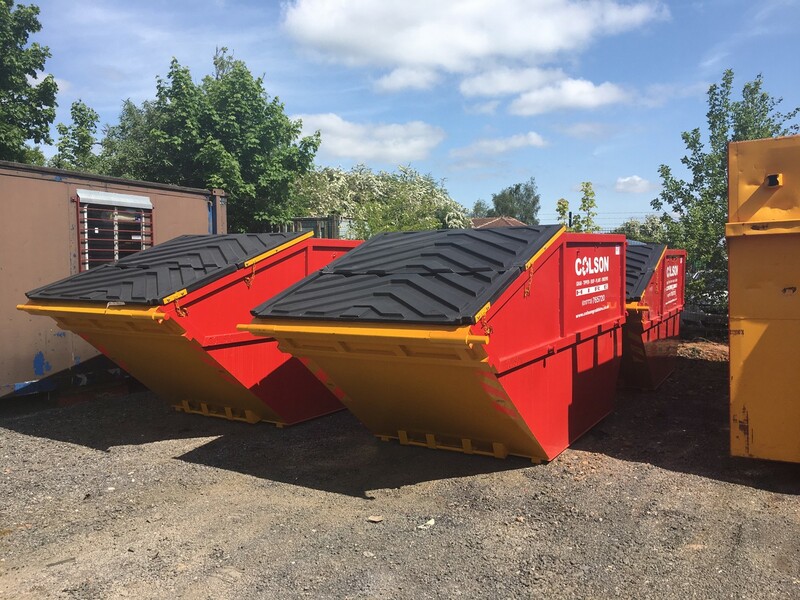 We have a wide range of bins, skips and container types, so take a look at our container options to find the right solution for your business. 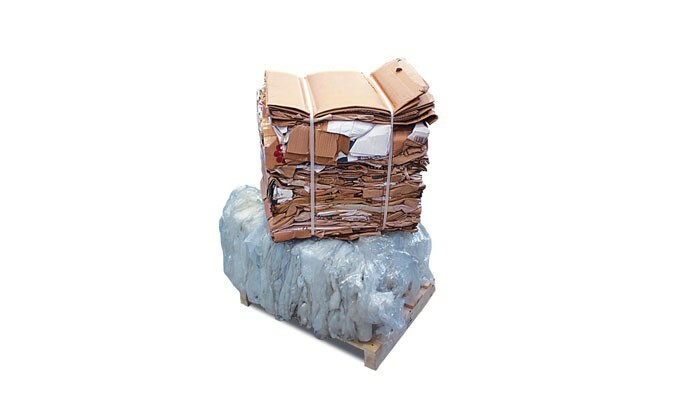 As an added incentive to help our customers recycle efficiently, we offer discounted rates for segregated collections including card, paper, plastic, mixed recyclables and timber. So the more work you put into managing your waste the greater your saving and the lager waste producer could generate a revenue return.